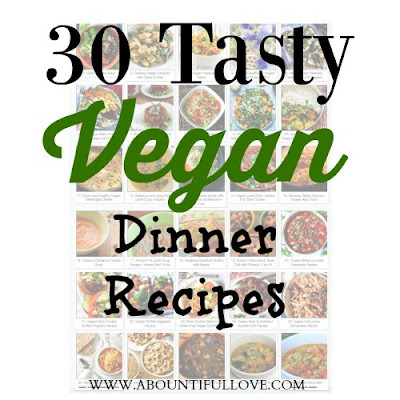 Searching for easy and flavor-full vegan dinner recipes shouldn't be complicated. Most families agree that dinner ideas are challenging, most especially after a busy and hectic day. Aside from cookbooks, Pinterest is such as an awesome tool for me when it comes to meal planning. However, there are just a lot of vegan dinners to choose from! 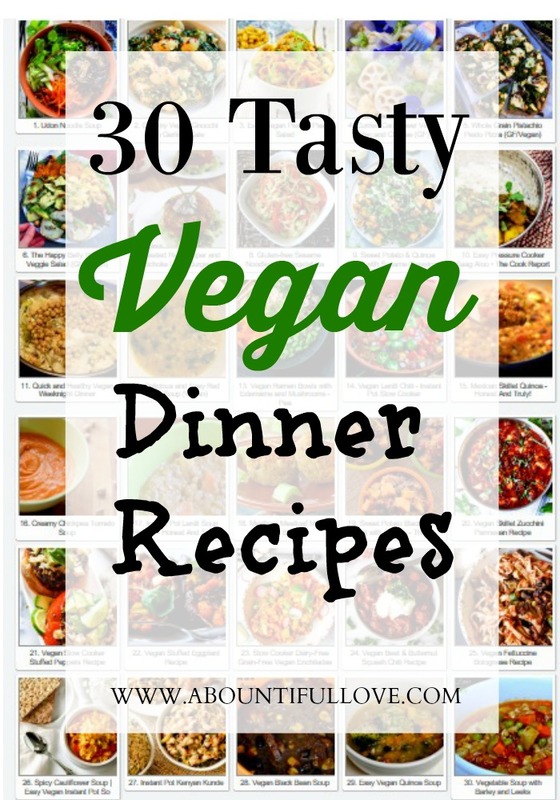 It is a good problem though but I want to simplify my readers' life by compiling all the delicious vegan dinners from amazing bloggers. The round-up is a link-up style to make the viewing of all the images easy. If the images do not load up, feel free to open it as an external link (right click and choose open new tab).